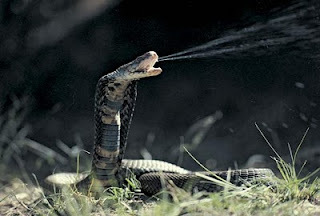 Hallzies Poetry corner: Snake Spit. I’m watching the way you slither. The venom you secrete is toxic and vile. I’m in no mood for your sadistic bile. You slither about pretending to a friend when in reality you’re a foe. You're retched ,conniving, and backstabbing. You're the lowest of the low. Conceal your fangs if you want to. I’m already on your game. You’re only delighted when you’re causing pain. I refuse to get insnared in your coils of misery and fall prey to your hissing lies. I see you for what you are and nothing more. So if you’d like to strike go ahead and try. I’m cloaked in the truth. 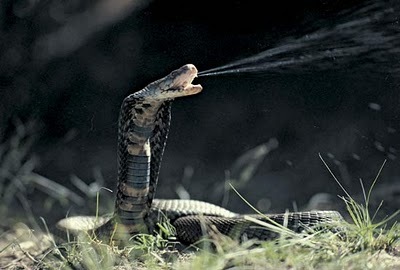 The anti venom to your lies. You might as well slither away now, for if you strike.